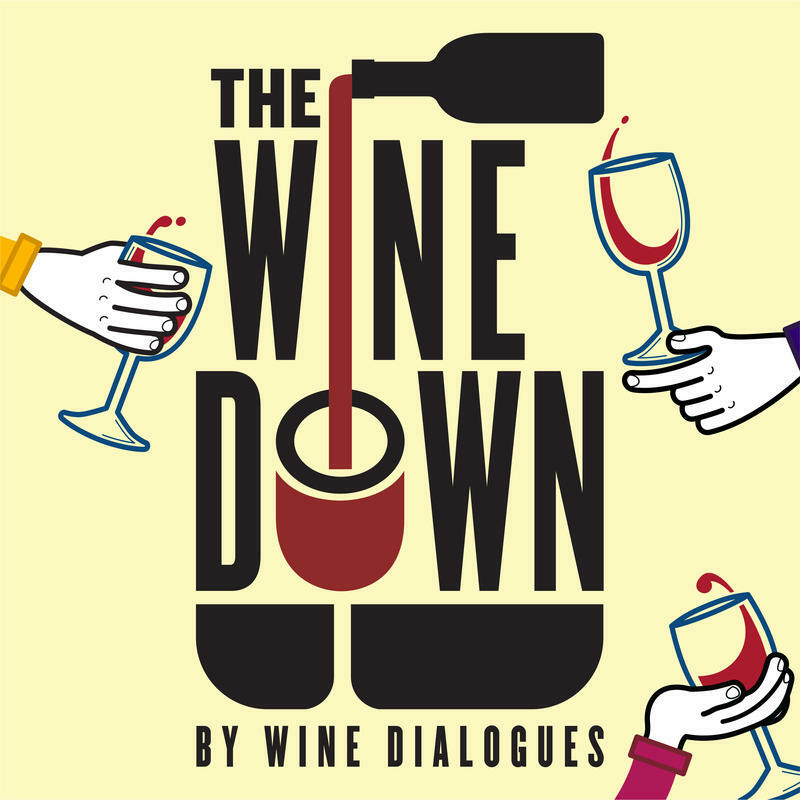 The Wine Down: Ben Schwartz sits down with a comedian and a winemaker each week to learn more about wine and share some laughs. Buried Truths: Hank Klibanoff explores the mysteries and injustices of history through civil rights cases that few have seen. Look For The Helpers: Fred Rogers said, "Look for the helpers." And that's what we are doing. The Habitat: Six volunteers are secluded in an imitation Mars habitat where they will work as imitation astronauts for one very real year. CaseFile: Fact is scarier than fiction.